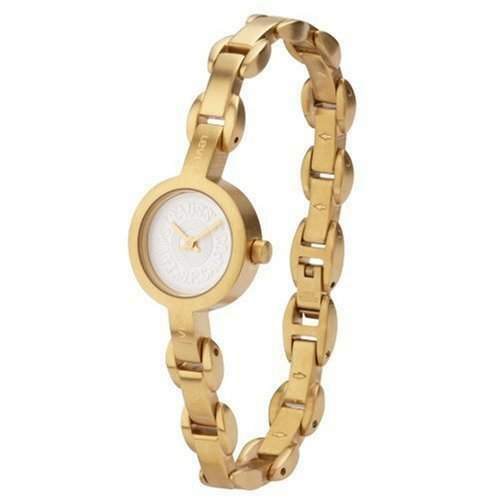 Want something unique and different? 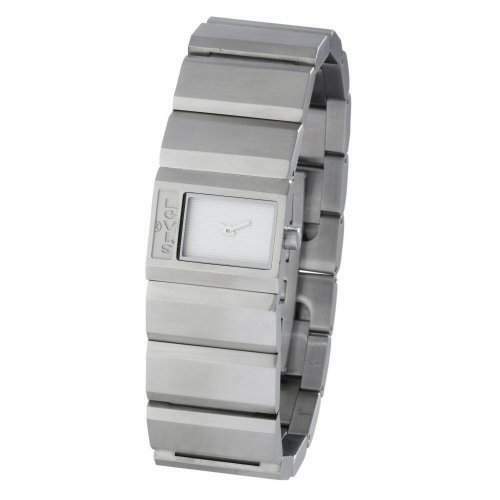 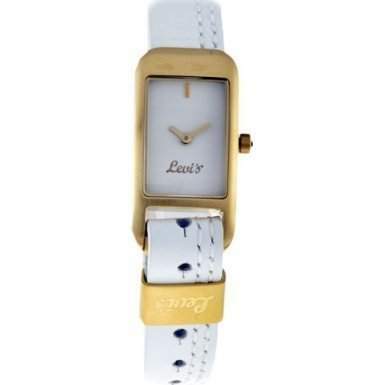 Then the Ladies White Leather Strap With White Dial Watch L011GIGWRW from Levis is for you. 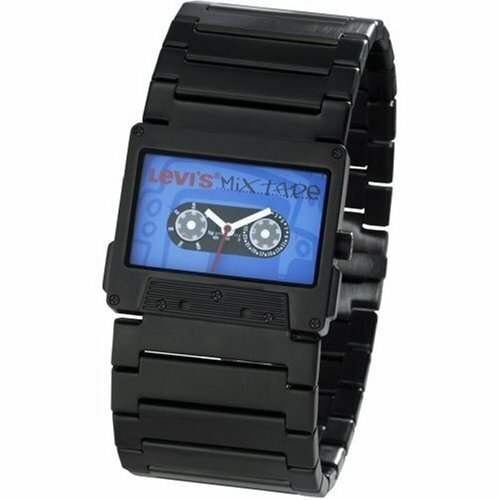 Like all Levis watches, each and every timepiece is flawless in design and craftmanship. 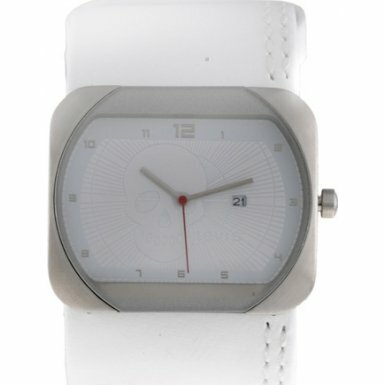 The Ladies White Leather Strap With White Dial Watch L011GIGWRW also offers amazing value for money and comes with all the official Levis documentation and packaging.